We are more than happy to assist you with any drain cleaning service you may be in need of in Morganton, NC. Drain Cleaning in Morganton – A clogged drainage system can be a real inconvenience. Liquid drain cleaners only do so much to unstop a drain. Even snaking a drain with store-bought tools will not always solve the problem. Don’t stand for standing water any longer! We have over 28 years of experience in the Morganton, NC, area, and we are more than happy to assist you with any drain cleaning service you may be in need of. If you do find yourself in a bad situation on the weekend, we offer 24-hour emergency plumbing services on Friday, Saturday, and Sunday because customer service is our #1 priority. 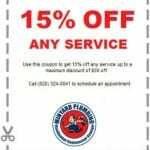 We consider ourselves to be your trustworthy and reliable plumbing experts. We are well-established in the Morganton, NC, area. 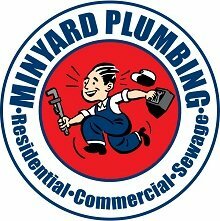 No matter the plumbing service, we hope you will turn to us at Minyard Plumbing, Inc. Our experienced technicians will remove the clog and get your system draining properly in no time. We service residential and commercial buildings. 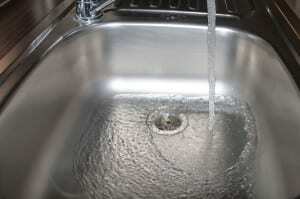 At Minyard Plumbing, Inc., we offer high-quality drain cleaning services in Morganton, Hickory, Bethlehem, Conover, Lincolnton, Newton, St. Stephens, and Taylorsville, North Carolina.